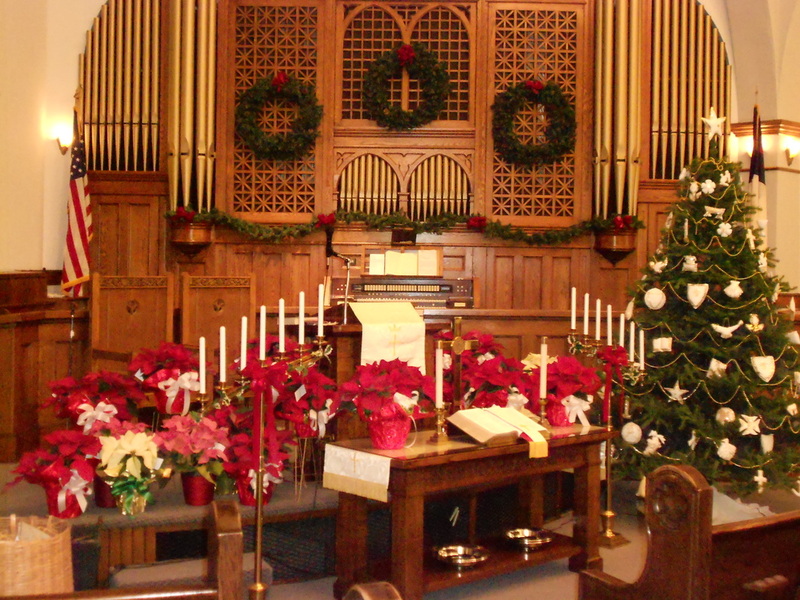 Christmas is a special time of year at our church. 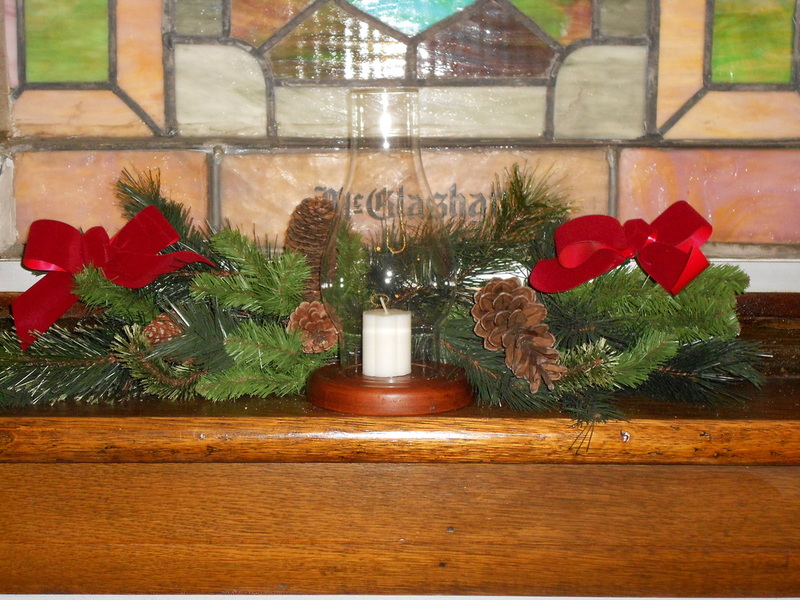 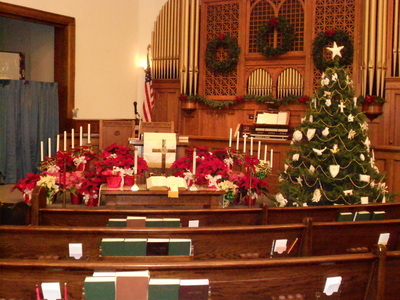 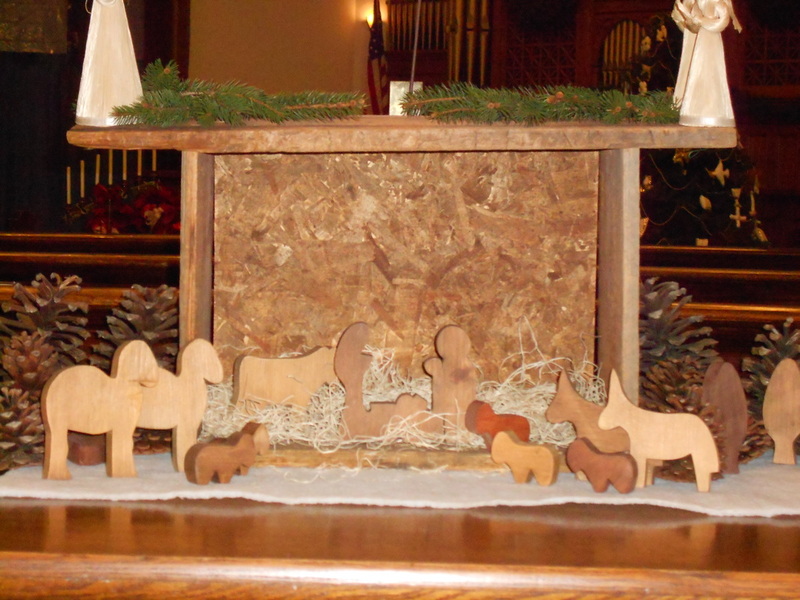 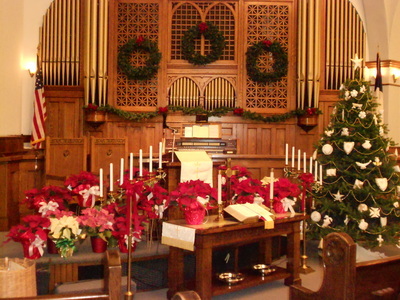 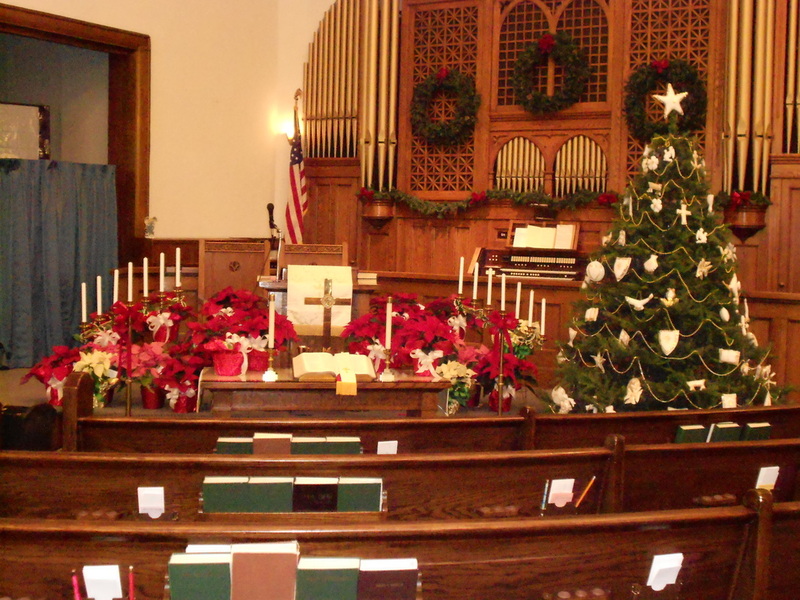 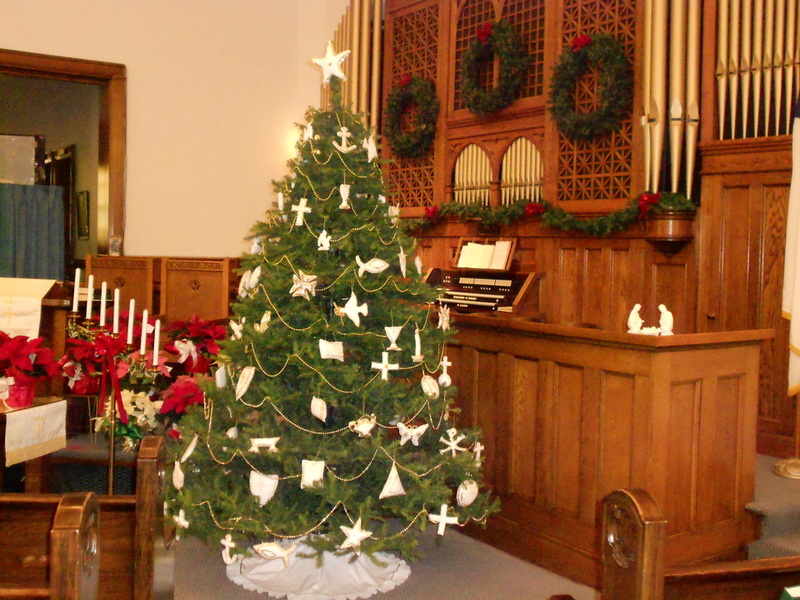 The sanctuary is decorated. 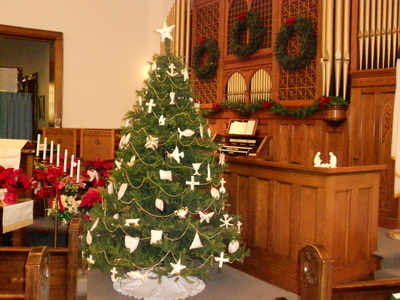 The Chrismon tree is put up. We especially remember the birth of our Saviour. Without His birth there would be no Christmas. 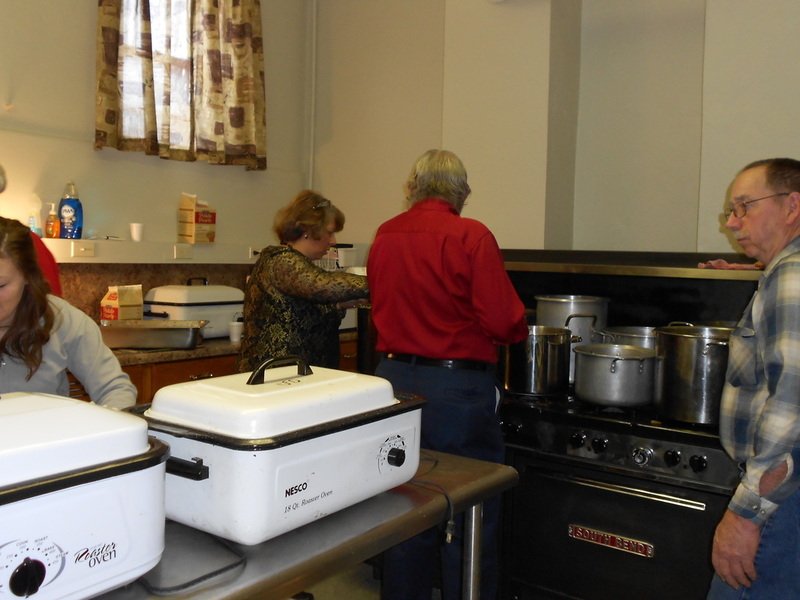 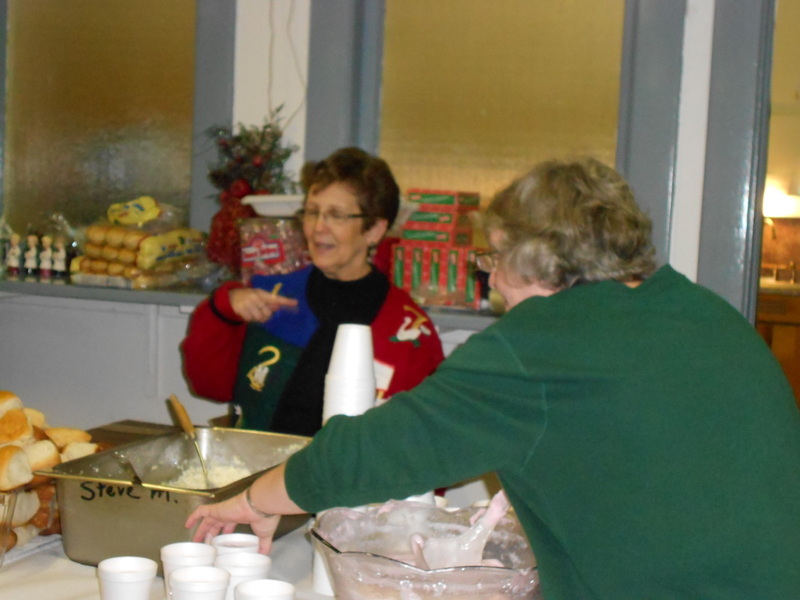 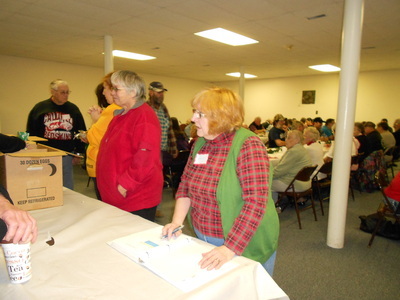 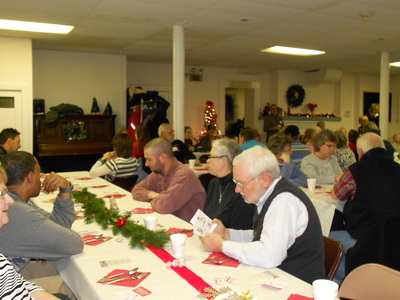 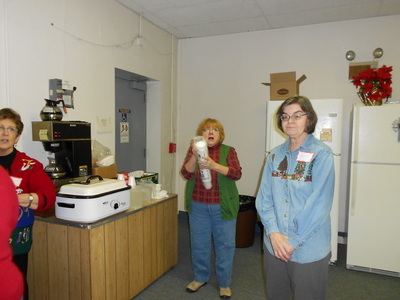 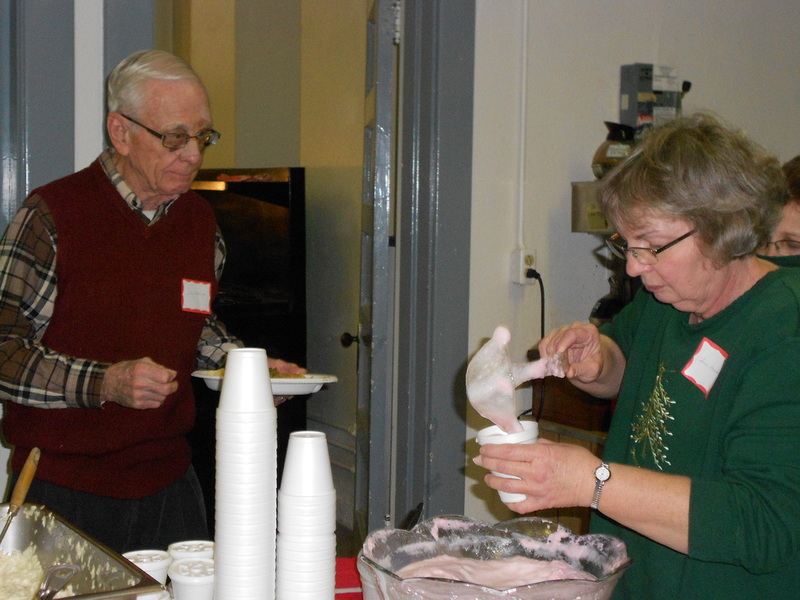 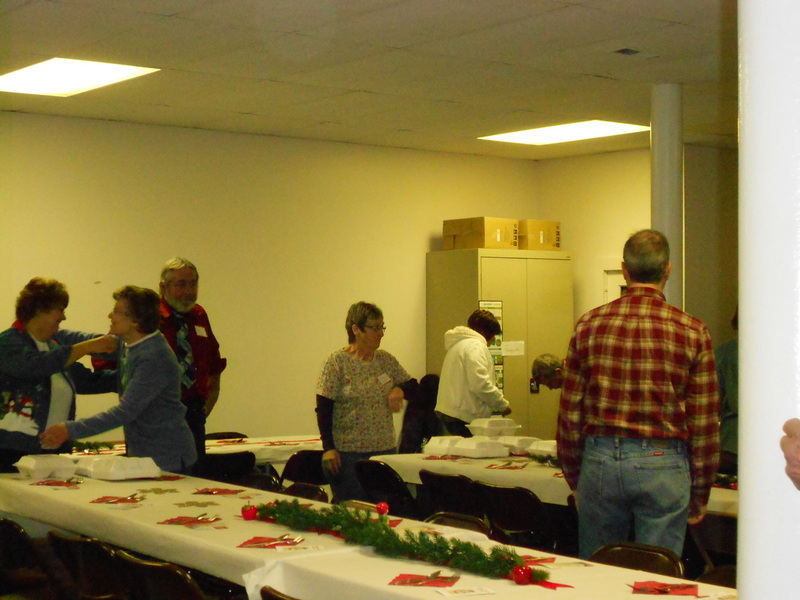 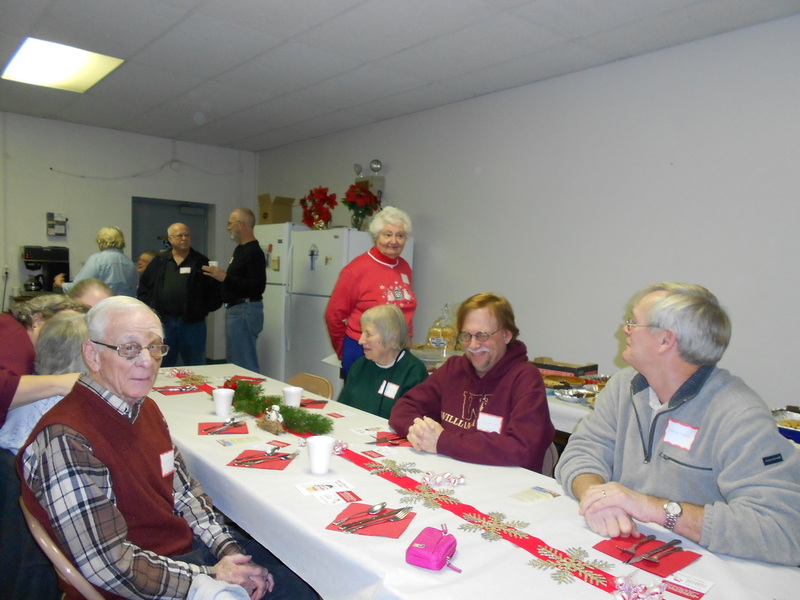 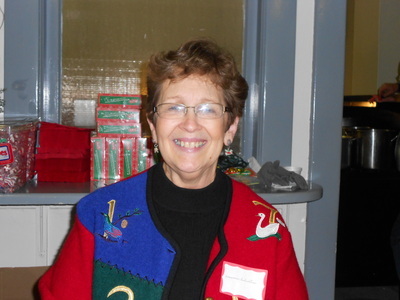 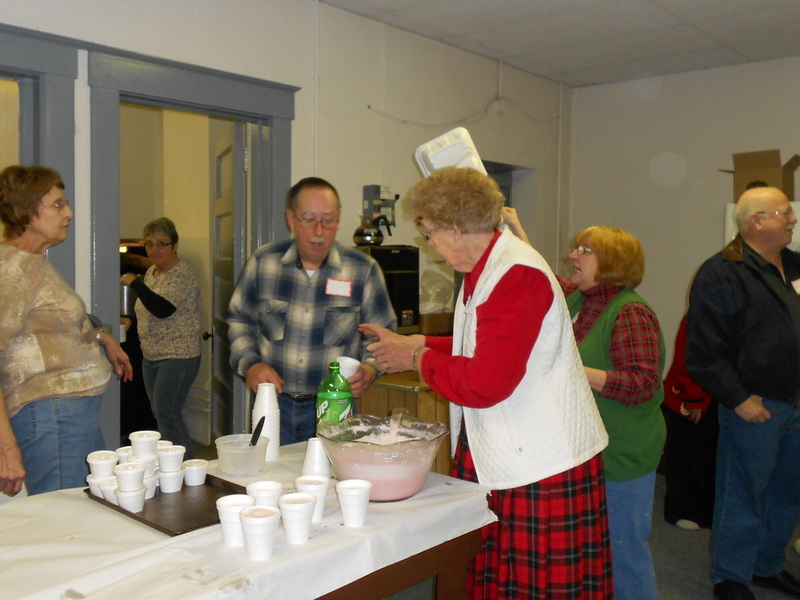 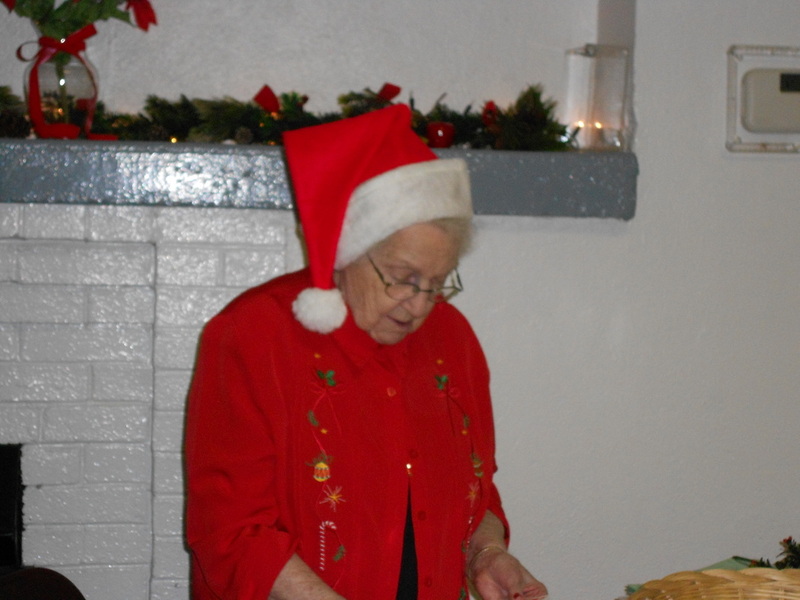 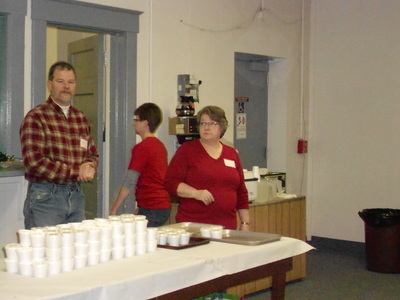 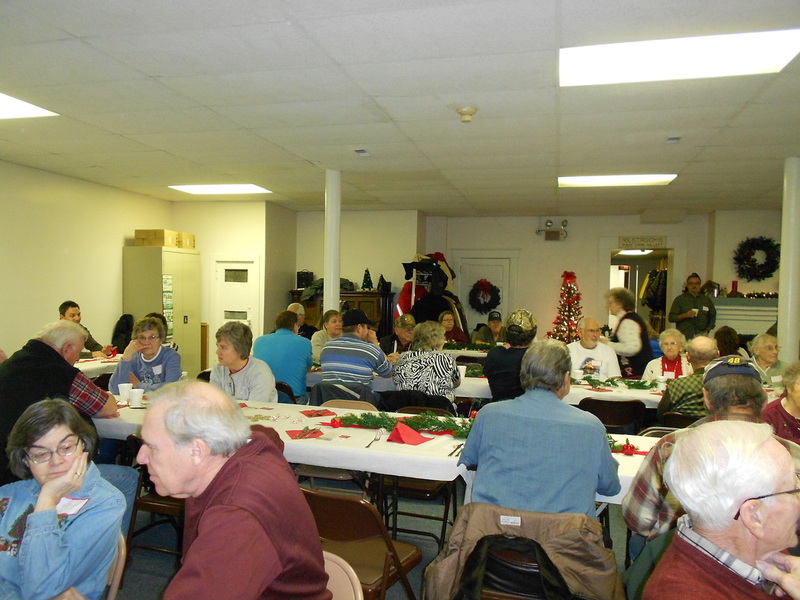 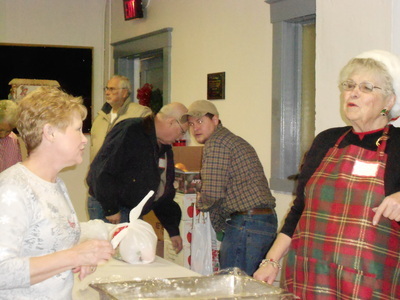 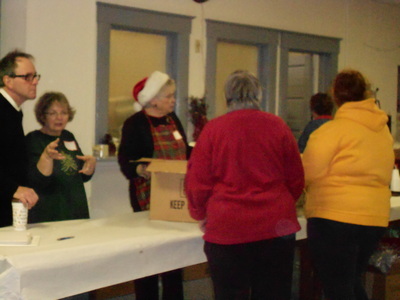 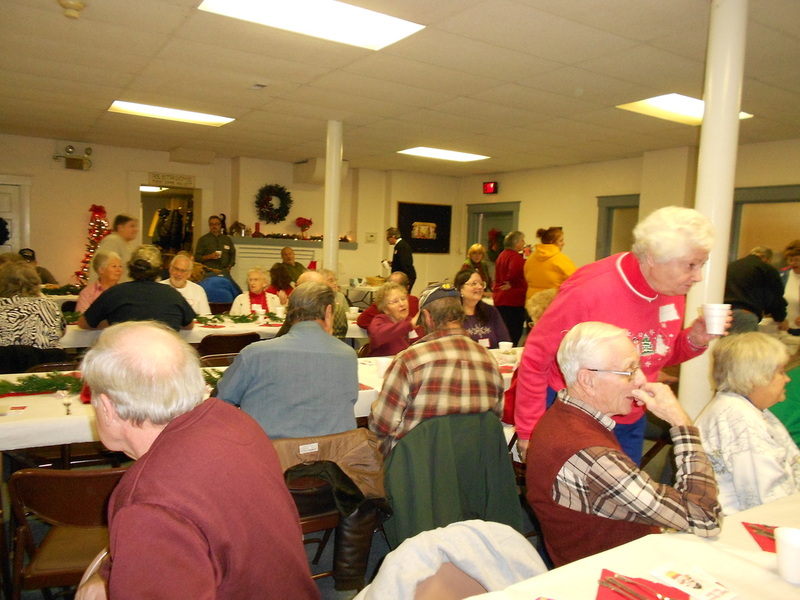 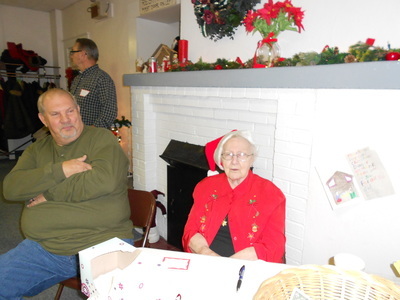 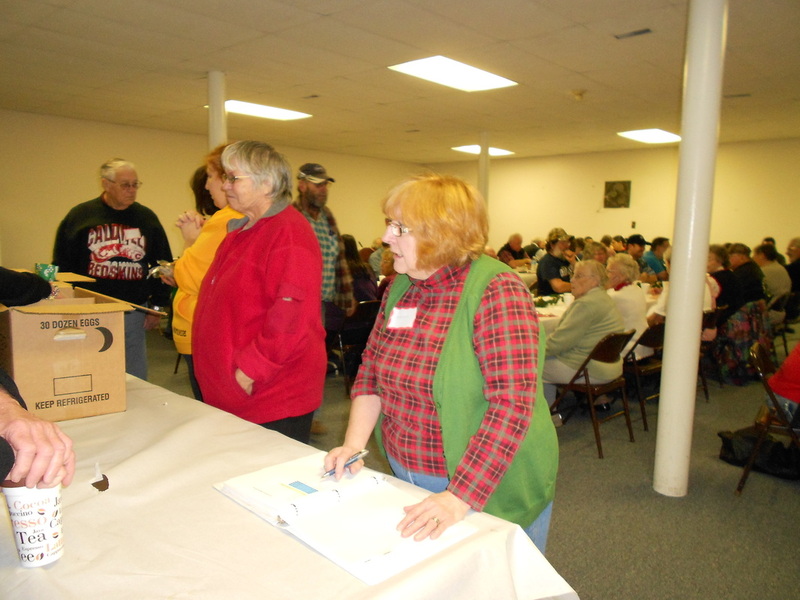 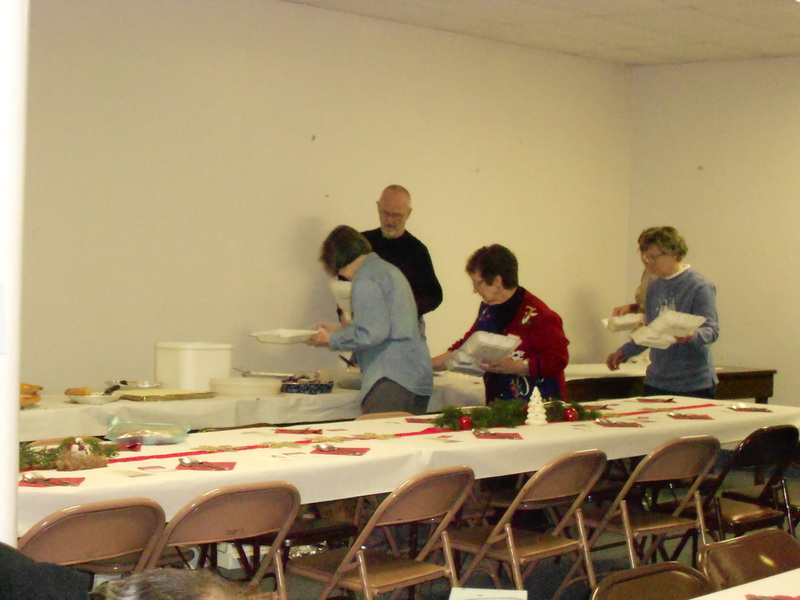 The 23rd annual Christmas Gathering was another success! 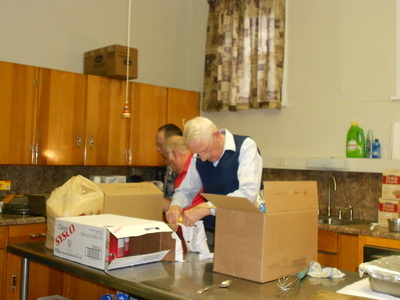 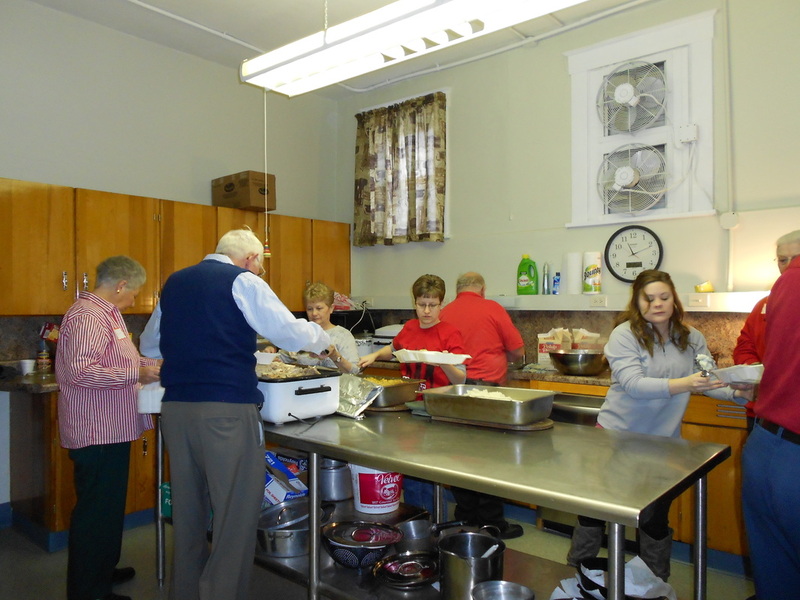 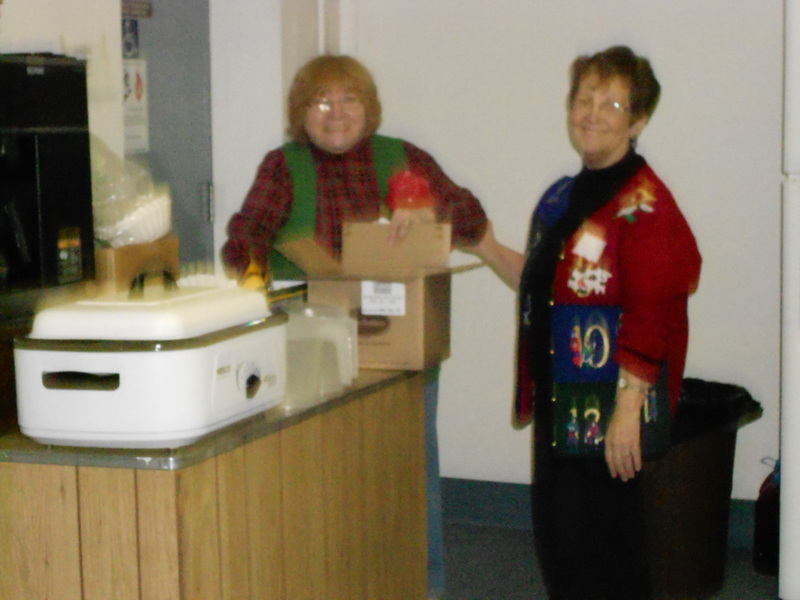 Each year we are pleasantly surprised by the many kind individuals who donate part of their Christmas Day to provide a needed community service. 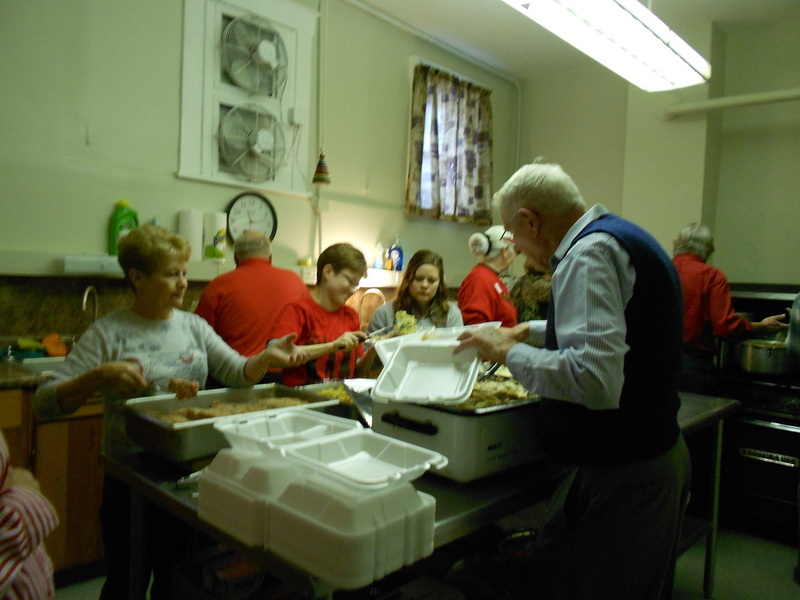 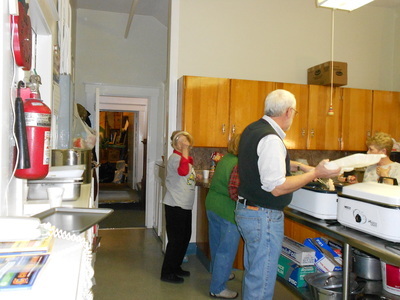 This turned out to be a record year with 274 meals delivered, picked up, or enjoyed with others in our dining room. Noble County: thank you for your continued support. 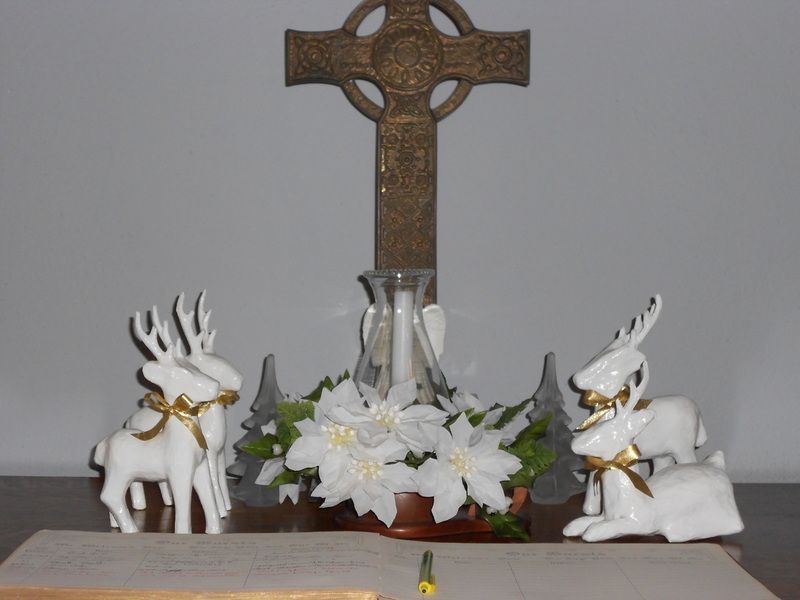 It truly is an ecumenical day of celebrating Christ's birth and following His example of serving others. For those who might like to be more involved in the future, please come join us in 2014. Many of our "regulars" will tell you that you'll receive as much as you give by being a part of it.